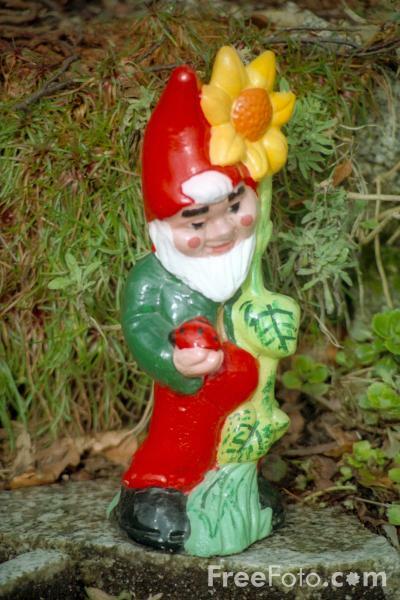 you're proposing garden-gnome chess ? Suggest you remove the words "Guess the title says it all." You just know that it's gotta already be baked. 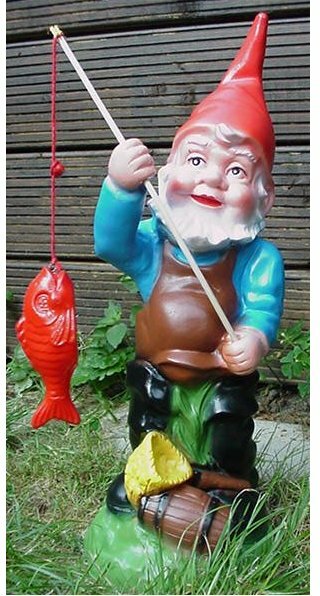 I'm not reading any more "gnome" posts for awhile. Aiii they're everywhere. I shall have to [-] this one on principle. Apart from being baked and reasonably widely known to exist.